Welcome to the resources page. Here you will find links to useful documents, industry news and updates. Come back often to check for new information and material. Transit times will vary from shipment to shipment. Fators such as weather conditions, breakdowns, traffic and customs to name a few can make a small or large impact on the transit time of your shipment. The individual transit time needs can also be reflected in the negotiated freight rate. 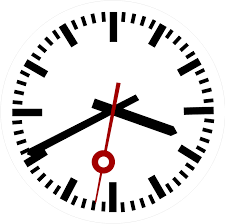 Click here to view our standard LTL transit times. For specific transit time needs please contact us directly. There are many types of trailer configurations to accomodate the movement of comercial freight. 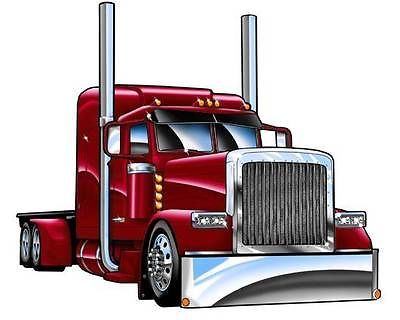 Sizes and weights of tractor/trailer combinations will dertermine how much freight can be accomodated that the time. Click here to see standard open deck trailer configurations. A Bill of Lading is arguably the most important document when it comes to shipping. Not only is a Bill of Lading or (B/L) a legal document for carriage of goods, it is also the only document that can be used to prove goods were received in good order by the appropriate person. 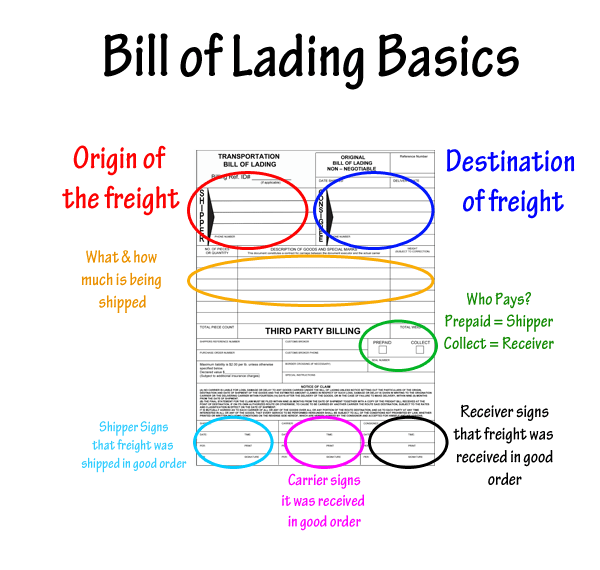 Click here for a diagram showing the most basic elements which must be present on a standard bill of lading. To access a printable version of a standard BOL Click here. Please be sure to review the standard BOL terms and conditions. For general shipping purposes, to utilize a standard packing slip Click here. Customs is an important factor in ensuring a seamless border crossing. 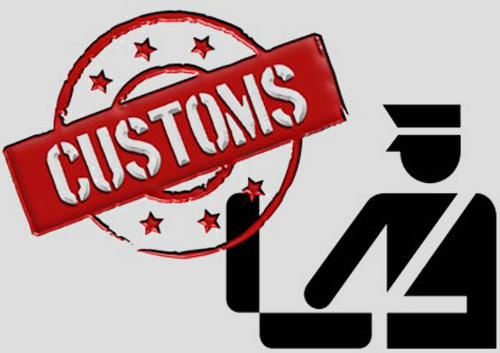 In order to ensure you have an effective customs processes it is imperative to partner with an experienced customs broker. 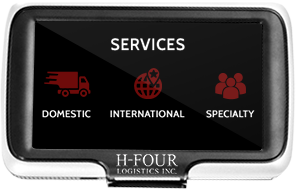 Click here for a list of reputable customs brokers that can assist with your importing and exporting needs.